Writing can be a solitary experience and the greats leave behind warnings with their masterpieces. According to Franz Kafka, “Writing is utter solitude, the descent into the cold abyss of oneself.” Hemingway famously said of his craft, "There is nothing to writing. All you do is sit down at a typewriter and bleed." 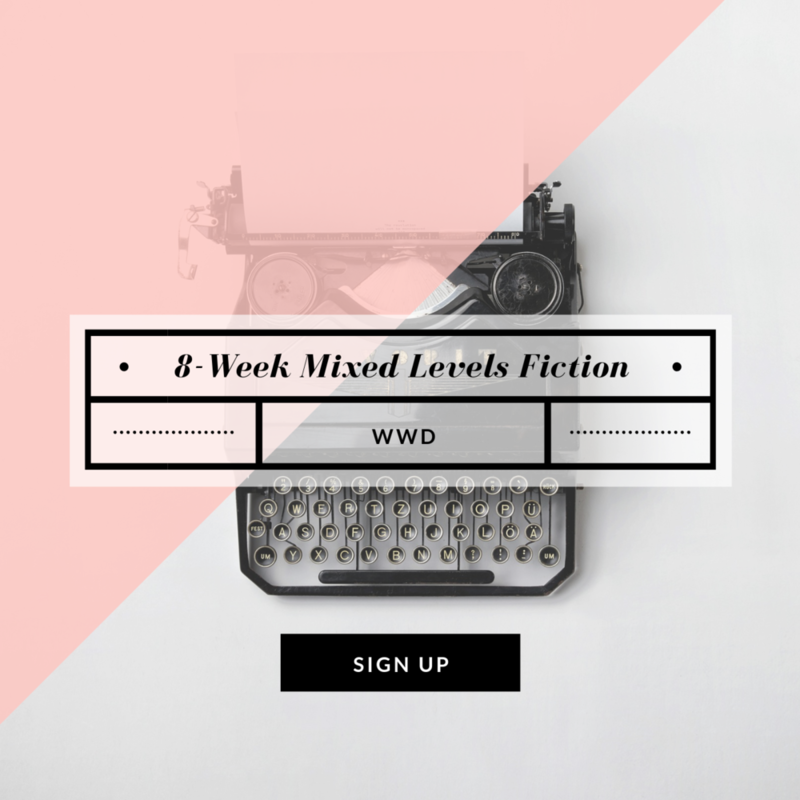 But while every writer has to face the page alone, this mixed levels workshop for short story writers and novelists offers a supportive, enthusiastic community for exchanging stories and ideas. Together, we'll explore the craft of fiction, read great writing, and support each other in a workshop centered on constructive critique. We will explore techniques such as narrative voice, place, character development, and plot. Each writer will have two opportunities to workshop up to 25 pages and receive typed commentary from the instructor and peers. No prior experience in fiction is required, but courage is highly recommended. NOTE: Students must purchase Best American Short Stories 2018 and Charles Baxter's Burning Down the House as the foundational texts for the course.